Barry puts his fleet feet in his mouth against the next Force wielder he meets! Introducing the new Strength Force user, Powerhouse: she’s a young rebel using her powers to fight the corrupt police state in Corto Maltese. 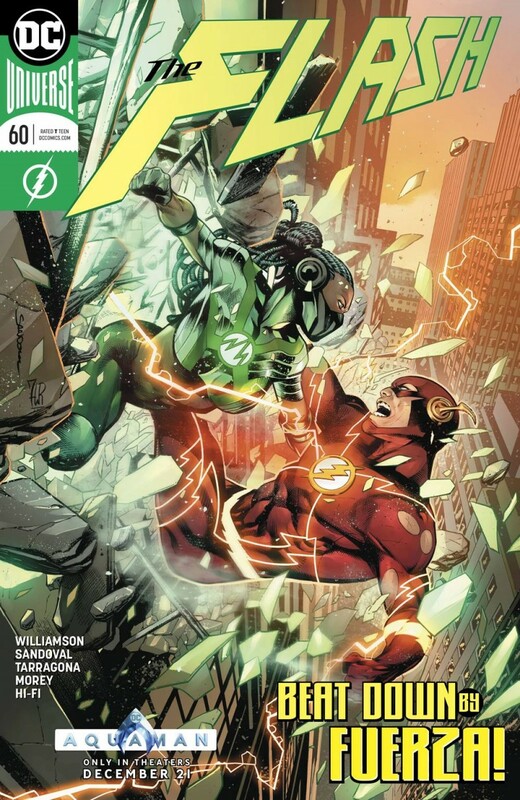 When Barry learns that she wants to use her super-strength to overthrow the government, he tries to intervene-and ends up tripping into a melee with the new hero instead.